but you already know that. We’re here because we believe that coffee is more than just a commodity. We believe it is essential to weekends and workdays, brunches and bundt cakes, and everything in between. We also believe it’s essential to our farmer partners who attentively tend coffee trees from seed to harvest in hopes of making a good life for their family. We play fair, we play hard, and sometimes we just play because we believe that the most important thing we can do, besides making delicious coffee, is to enjoy the ride. We’re a group of coffee-crazy, endlessly passionate people who pour our energy into the details of making your mornings worth waking up for. We deliver by bike, we hand label, we crunch numbers, and we go through the really tough work of tasting our coffees to make sure each batch is just right. As individuals, we are a spectrum of curious, intuitive, intentional humans fueled by organic coffee. As a group, we are a force for fairness, a penchant for our planet, and a glimmer for good in the caffeinated world. Whether you have a passion to craft excellent coffee drinks or you’ve been roasting in your garage since before it was cool, we’ve got a job for you. Coffee is the seed of a fruit that grows on a tree in equatorial highlands around the globe. It is planted, picked, processed, and transported to us by innumerable hands. Since 1996, we’ve been firmly rooted in the business of responsible and sustainable partnerships with each link in the journey that these beautiful coffees take. 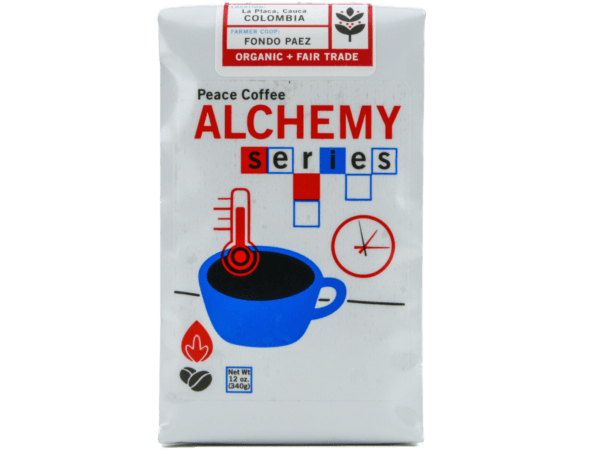 We purchase only organic, fair trade coffees from small-scale grower cooperatives that invest in their farmers to combat unstable markets and shifting climates. It’s not the only way to buy coffee, but we think it’s the optimal way for long-term success on both sides. 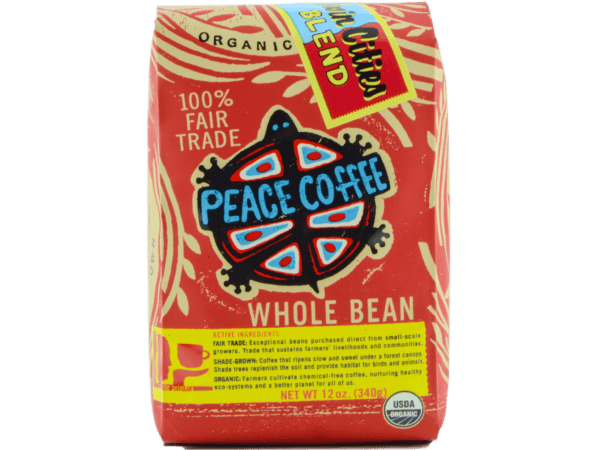 The lifeblood of Peace Coffee is our partnership with retailers, cafes, offices, and grocers around the US. We’ve spent over two decades honing our craft, listening to our customers, and spreading the truth that a commitment to people, planet, and a premium product can exist together in harmony. That commitment speaks for itself through our coffee, and if you’re looking to be part of that we’d love to help you succeed.